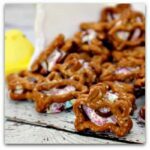 Home » Recipes » Grapes, Grapes and More Grapes Recipes! So my friend came to me with a unique request for recipes using grapes. That’s right, grapes! 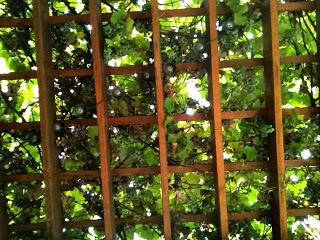 She has a pergola overrun by grape vines and the grapes are ripening (see picture below). I am always a girl up for a challenge, so Christy…. 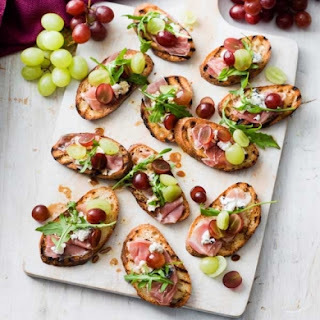 here are some interesting grape recipes! Let me know how they work out!! How amazing does this appetizer look? I could skip the meal and just eat this!!! 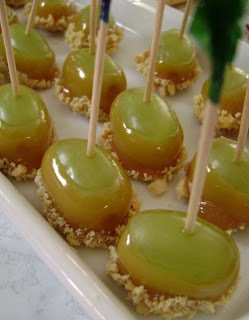 You have done the caramel apples, so why not caramel grapes? 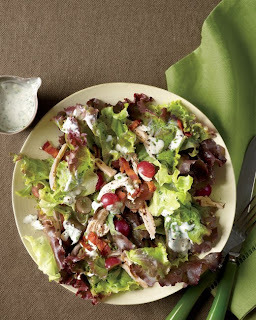 You will need some big, green grapes for this recipe….. but only three ingredients to get you to this deliciousness! 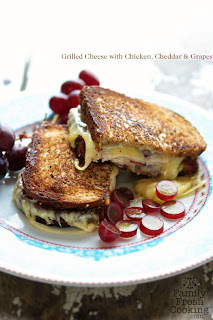 OMG – I have never, ever though about putting grapes in my grilled cheese, but now I won’t ever think not to! This looks amazing!! 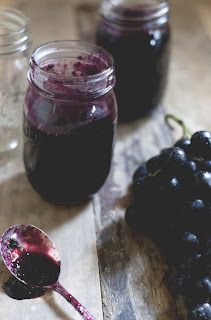 How could I not have a grape jam recipe?? So Christy, here you go! 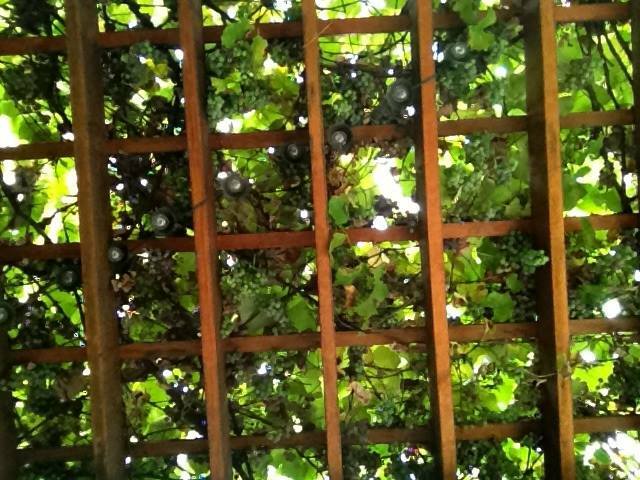 Grapes, grapes and more grapes! Anyone have any other grape recipes? 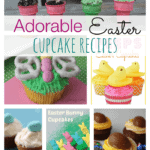 Desserts That I Can Even Make….. if not me, then for sure my sister! all over a bed of spinach! Too easy to be true and you won’t want to stop eating it is soo good. YUM!! That sounds great, Quinn!!!! Thanks so much for posting it! We are always looking for new (and easy) ideas!! That does not sound strange AT ALL!! It sounds absolutely delicious – I am a goat cheese fanatic!! !